An office is usually a pretty plain place and I wanted to find a way to make it more interesting and give it a bit of a homie feeling. 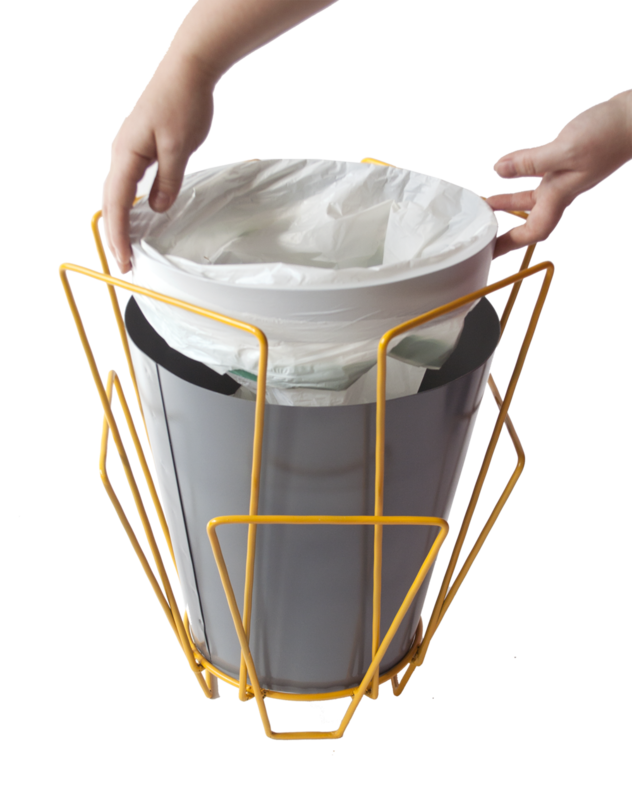 A trash bin is something we usually hide under the table - why not give it an identitiy and use it to add value to the office space. Could come in various colors.